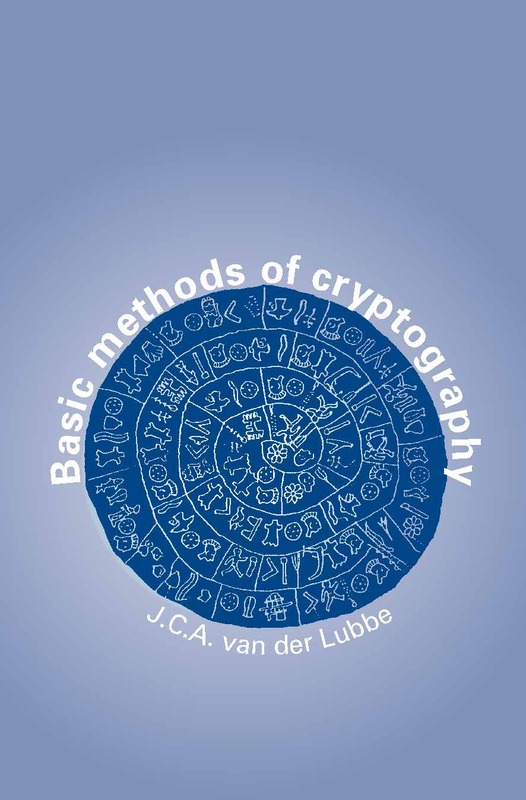 This text covers the fundamentals of cryptography, which is concerned with methods of security in the storage and transportation of information. Computers are now found in every layer of society, and information is being communicated and processed automatically on a large scale. Examples include medical and financial files, automatic banking, video-phones, pay-tv, facsimiles, tele-shopping and global computer networks. In all these cases there is a growing need for the protection of information to safeguard economic interests, to prevent fraud and to ensure privacy. 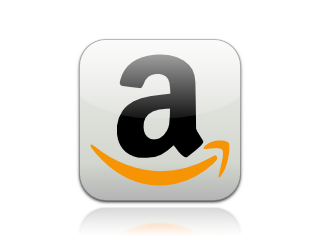 In this book, the fundamentals of secure storage and transportation of information are described. Among other things, attention is given to symmetric (DES) and asymmetric (RSA) cryptographic algorithms, which are suitable for data security, to methods for authentication, data integrity and digital signatures, key management and to network aspects. In 1997 the National Institute of Standards and Technology (NIST) of the United States put out a call for proposals for a new symmetric algorithm, that will be called the Advanced Encryption Standard (AES). The algorithm DES was since 1976 the standard for symmetric algorithms, and a replacement was necessary. In 2000 NIST announced that Rijndael was chosen as the successor of DES, the AES. The combination of security, performance, efficiency, implementability and flexibility made Rijndael an appropriate selection for the AES. An addendum to this book of 2005 gives a short introduction to the mathematics that are used in Rijndael. The book will be of value to advanced students and researchers involved in data protection and information processing, including electrical engineers, mathematicians, business managers, system designers, application programmers, information analysts and security officers.